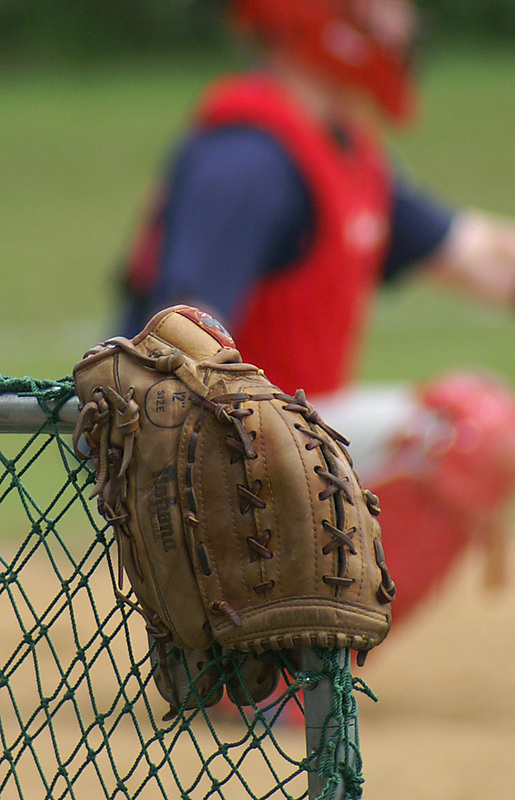 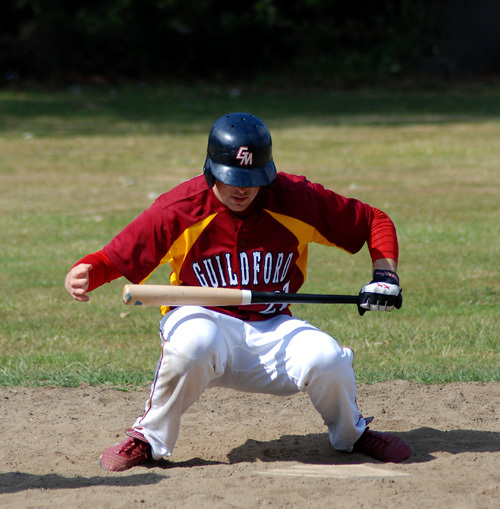 March 23rd will see the club staging a Softball event as part of Woking Borough Council’s Sport Relief Mile, being held at Goldsworth Park in Woking. 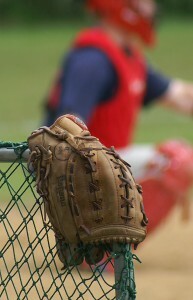 The event will allow anyone to walk up and participate in a game of softball. 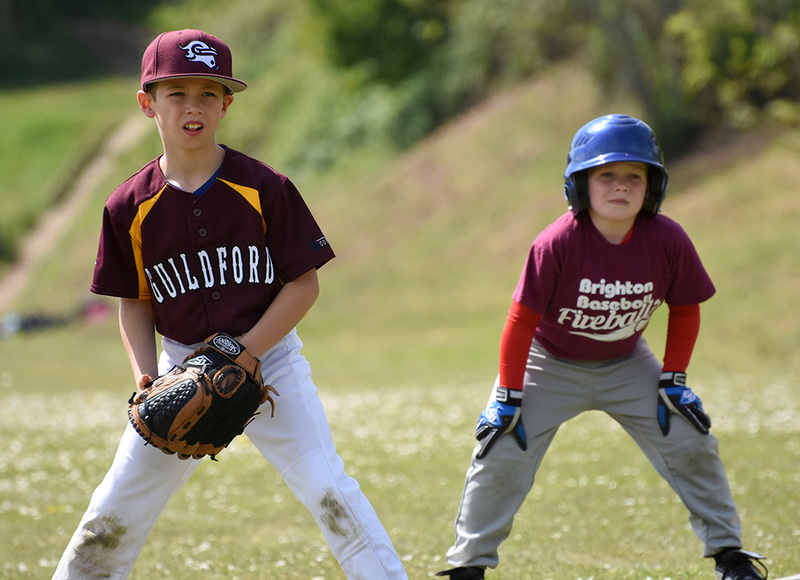 Coaches from the club will be on hand to guide newcomers to the game, with the rules, and also teach the skills involved. 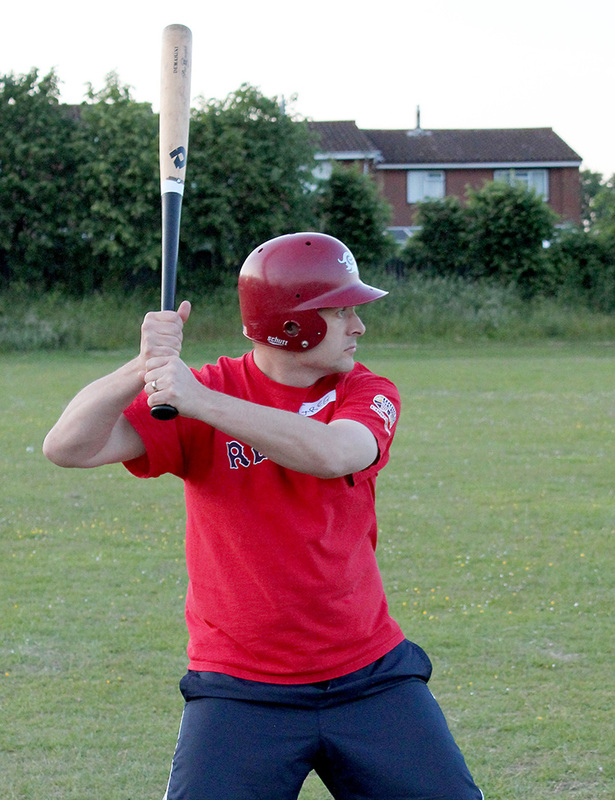 Softball is a game for all, so come along and give it a try!